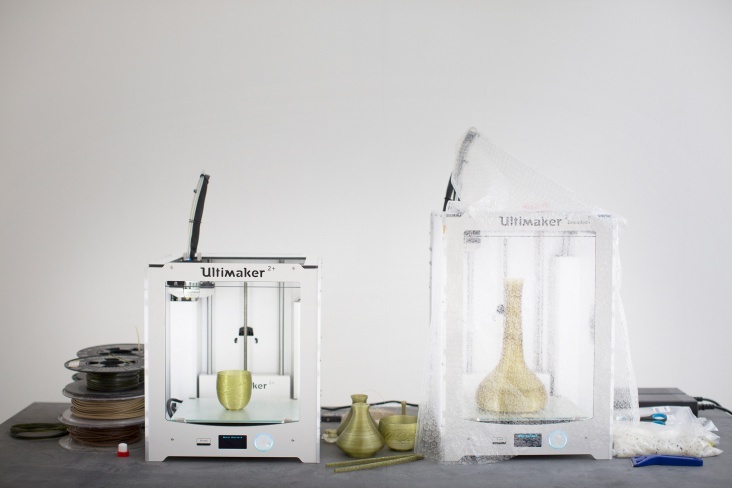 INNOVATION: Dutch designers convert algae into bioplastic for 3D printing. 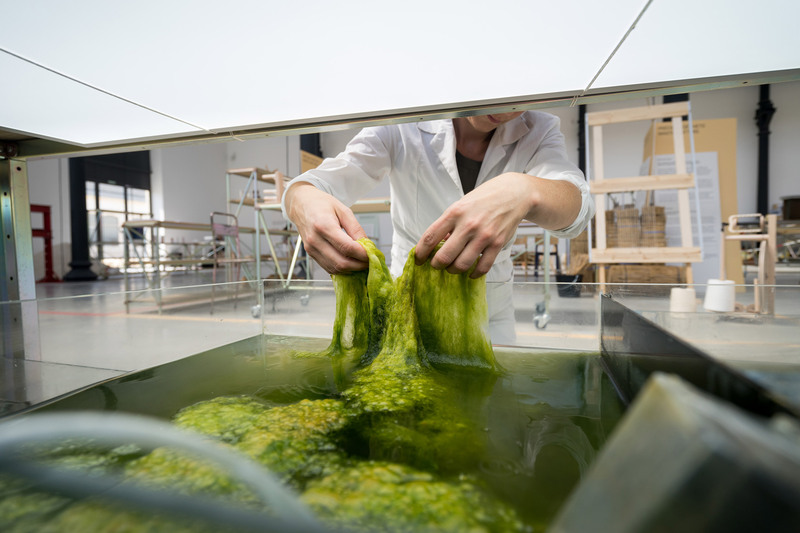 According to an article from Ali Morris on Dezeen.com the Dutch designers believe that the algae polymer could be used to make everything from shampoo bottles to tableware or rubbish bins, eventually entirely replacing plastics made from fossil fuels like oil. The studio’s ultimate goal is to establish a local network of biopolymer 3D printers, called the 3D Bakery.